A sharp spike in interest rates following the election of Donald J. Trump last week threw icy cold water on the mortgage market. 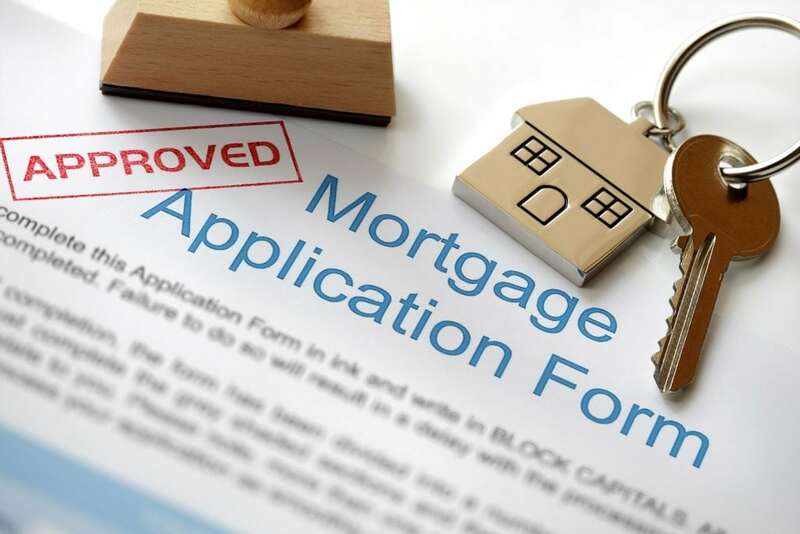 Total mortgage application volume fell 9.2 percent on a seasonally adjusted basis from the previous week, according to the Mortgage Bankers Association. Applications, however, were 12 percent higher than one year ago. The drop was expected, given how quickly mortgage interest rates rose. The average contract interest rate for 30-year fixed-rate mortgages with conforming loan balances ($417,000 or less) increased to 3.95 percent, from 3.77 percent, with points increasing to 0.39 from 0.38 (including the origination fee) for 80 percent loan-to-value ratio loans. Rate-sensitive refinances fell another 11 percent last week from the previous week, seasonally adjusted, to the lowest level since March. Refinance volume is still 19 percent higher than the same week one year ago, when rates were slightly higher. Mortgage applications to purchase a home fell 6 percent for the week and are now at the lowest level since January. Purchase volume is just 3 percent higher than one year ago. This may have less to do with interest rates and more to do with homebuyers pulling back before the election, uncertain of their economic futures. Higher rates are not what the housing market needs right now, as tight inventory of homes for sale has lit a hot fire under home prices. If, however, the economy gets a boost and wages grow under the Trump administration, higher interest rates may not matter so much.